Accessibility is the extent to which individuals can access a device, a service, a building or other various environments. 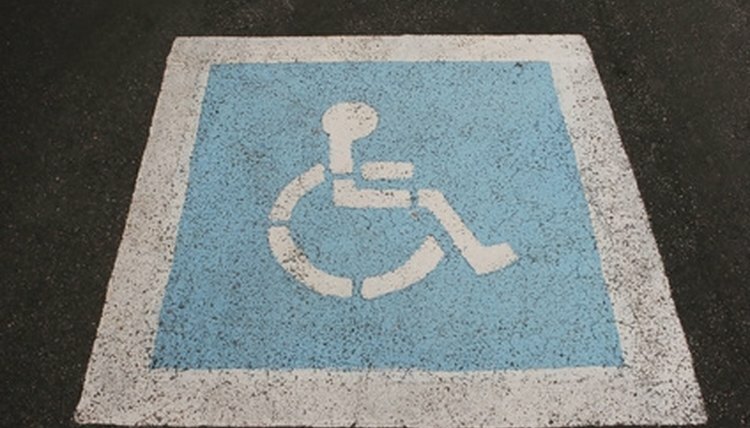 The Americans with Disabilities Act and related federal and state laws stipulate that handicapped individuals have a right of access to entities. This means if you run a commercial business, you must make sure that your building or environment passes the requirements. Your commercial building must have an accessible building entrance with an accessible route. This means that your entrance cannot be at the top of stairs with no alternative to enter the building. There must be a ramp, or an elevator to get up to your entrance. Additionally, accessibility also refers to upkeep. If your wheelchair ramp is deteriorating or unstable, this is in violation of the regulations. Further, the doors of your building must be usable to a person in a wheelchair. This means that the door cannot be too heavy that a person would be unable to open it without standing up, and the door must have a doorknob at a reachable height for someone in a wheelchair. Your commercial building must have accessible common and public use areas. This means that a waiting room or a public area cannot be closed to the handicap simply because they cannot access it. Additional ramps or an alternative route must be installed. Similarly, the bathrooms must be accessible to the handicap and the bathrooms must have study enough walls for the installation of grab bars. Although not all bathrooms have to be handicap available, there does have to be a restroom option for the handicap. If your building is an apartment building, then there has to be an accessible route into and through the dwelling or resident's area. If a handicapped individual can enter the building, but cannot get up to her apartment, this is unacceptable. Furthermore, he must be able to move around the apartment that he occupies. Similarly, the light switches, electrical outlets and other environmental controls must be within accessible locations for the handicapped person. This means that the light switch cannot be placed too high or the electrical outlets located in too difficult a spot to access. Writing, Alexis. "Handicap Accessibility Regulations." , https://legalbeagle.com/6039824-handicap-accessibility-regulations.html. Accessed 19 April 2019.